Contains taurine and caffeine, contains electrolytes, B Vitamins to boost up the energy for better performance; . Makes one feel more alert, improves mental performance, and decreases the negative subjective feelings associated with alcohol consumption. 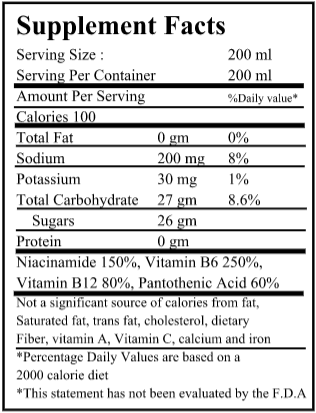 Available as sugar free with very low level of calorie, in pet bottles. customised formula available. 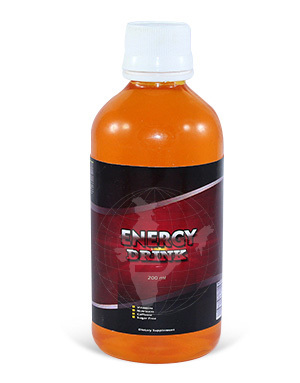 We offer Energy DRINK packed in bulk, for re-packing at our clients’s facility.